La Esquina #7 has a kitchen that is a chef’s delight. It features granite countertops, hardwood cabinets with pebble-glass doors, modern stainless-steel appliances, a 3-stage water filter, a garbage disposal, a very full complement of countertop electric appliances, and complete sets of matching kitchenware, cutlery, serving ware, glassware, silverware, and dining ware. The rooftop patio provides 360 degree views of the Pacific Ocean and the green hills of Costa Rica. It’s the perfect place for sunbathing, napping, watching sunsets, and star-gazing. And yes, you can actually see the legendary Southern Cross constellation from the rooftop! 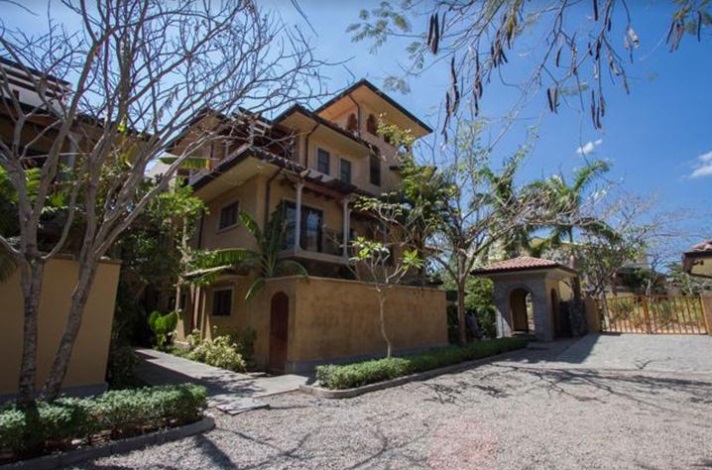 The condo is located only one mile from the renowned shopping and restaurants of Tamarindo, a town that is described by.residents as having the widest selection of restaurants in Costa Rica, other than in the capital itself. 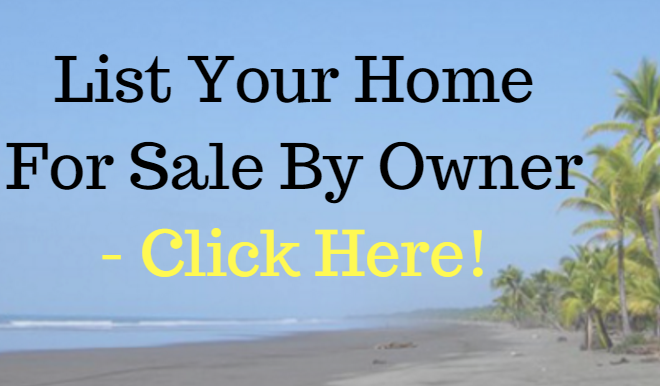 Seller is offering a credit of 6 months worth of HOA payments at closing. HOA fees are $660/month. Sold fully furnished and turn-key. Would make a great rental or full time residence.